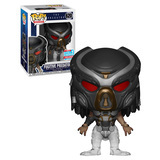 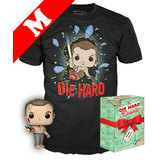 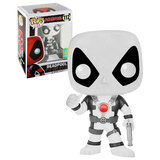 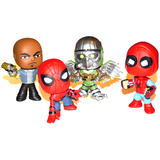 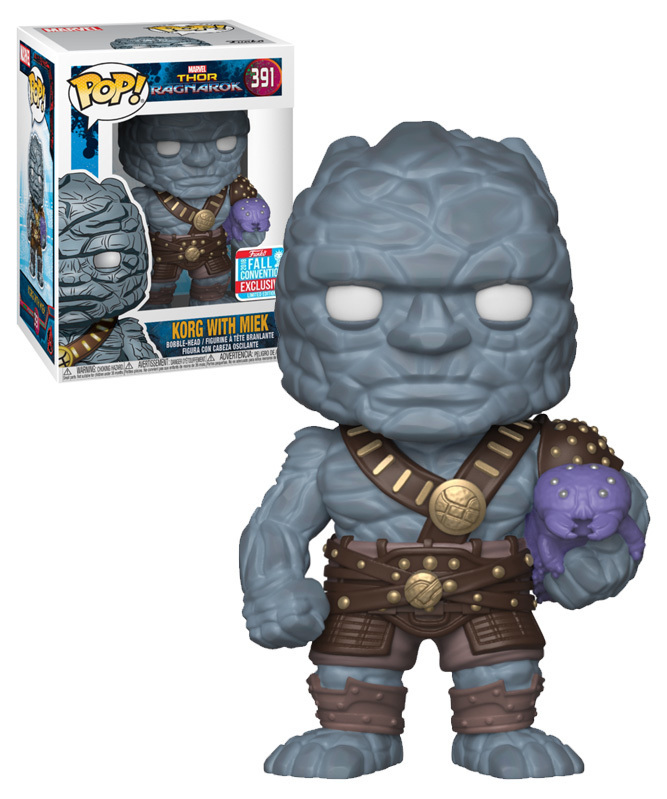 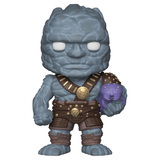 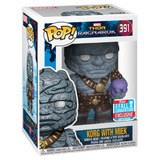 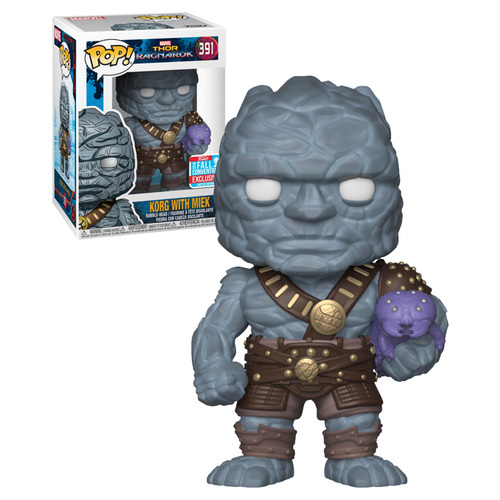 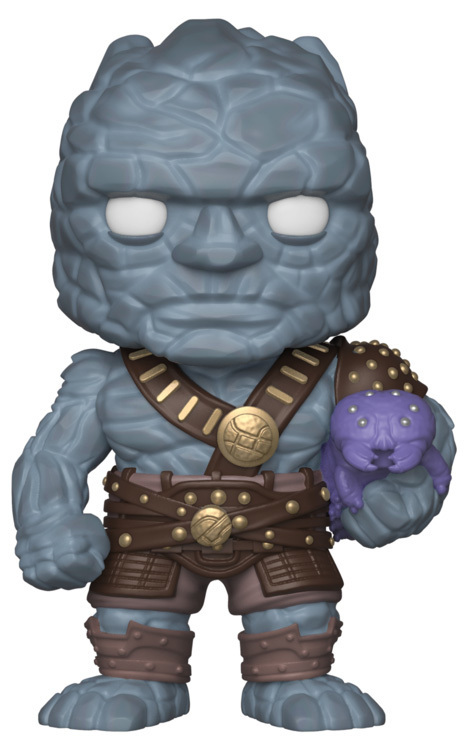 This is a New York (NYCC) 2018 Exclusive POP from the Marvel series in the POP! range. 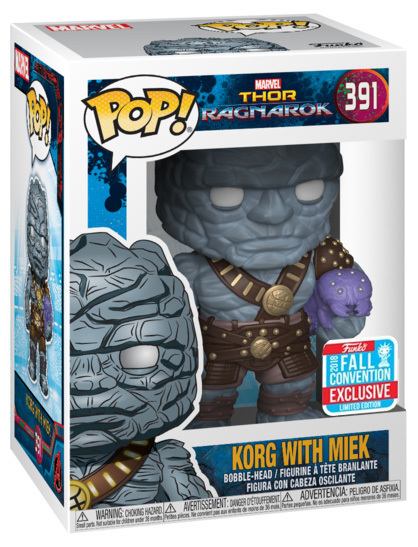 Stickered as a 2018 Fall Convention Exclusive as illustrated.